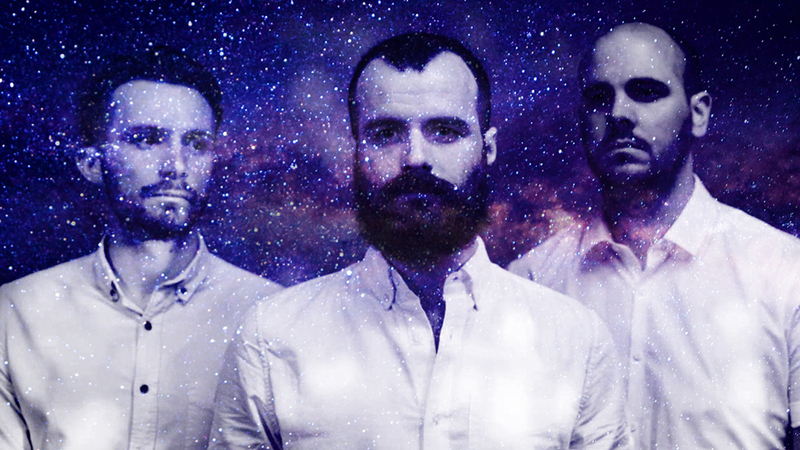 Arcane Roots frontman Andrew Groves has been telling Prog how much the band love both space and science ahead of their appearance at this Sunday’s Space Rocks events at the Indigo O2.”It was an absolute honour to be invited to ESTEC, the entire day was absolutely mind-blowing for all of us,” he says. “Growing up, I was fascinated with science, space and music so to be given a guided tour of the ESA headquarters has been a real career highlight.”There is no doubt that the scientists at ESA are shaping our future and so we’re humbled to present a new side to our music at Space Rocks. Our fascination with Electronic Music and synthesis was founded in maths & physics, so we needed no excuse to show off our more sci-fi influences.”Through Space Rocks we really hope we can inspire some fans to take a deeper look into science & space and discover exactly why it’s so important to our future and why we love it so much.”Arcane Roots will perform an exclusive synth-based set at the live music session in the evening, where they will perform alongside Charlotte Hatherley and Lonely Robot on a particularly prog-friendly bill.And Prog readers can get a massive discount ticket for the event, with tickets priced at just £5 (plus a 56p booking fee) by using this special link.